This fully documented guide helps readers grasp the essentials of planning and successfully managing three major types of catering operations: on-premise, off-premise, and mobile unit. The authors evaluate each type of operation according to operating needs, advantages, and disadvantages. 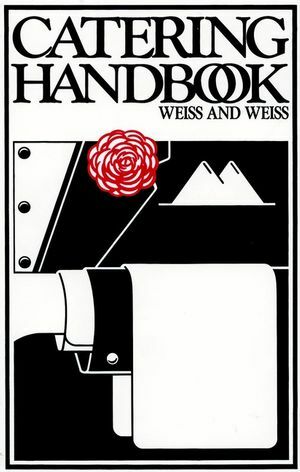 Edith Weiss and Hal Weiss are the authors of Catering Handbook, published by Wiley.